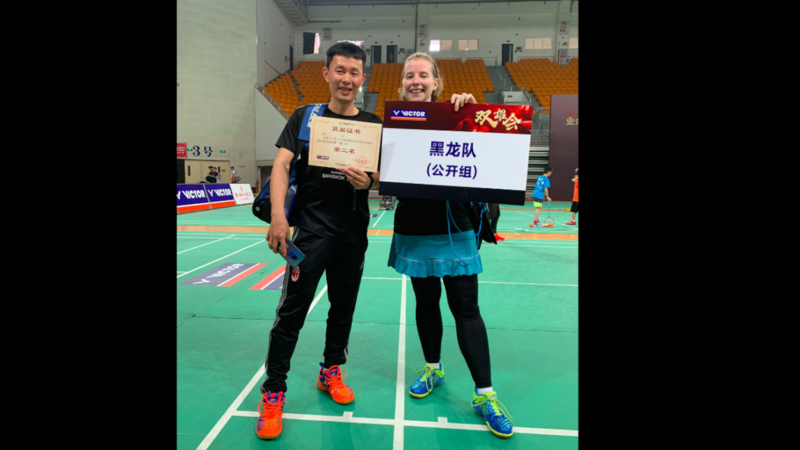 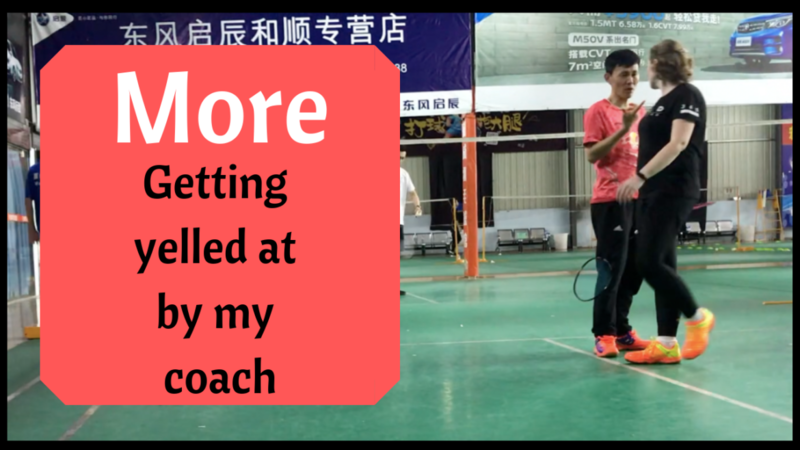 Badminton Training Camp in China! 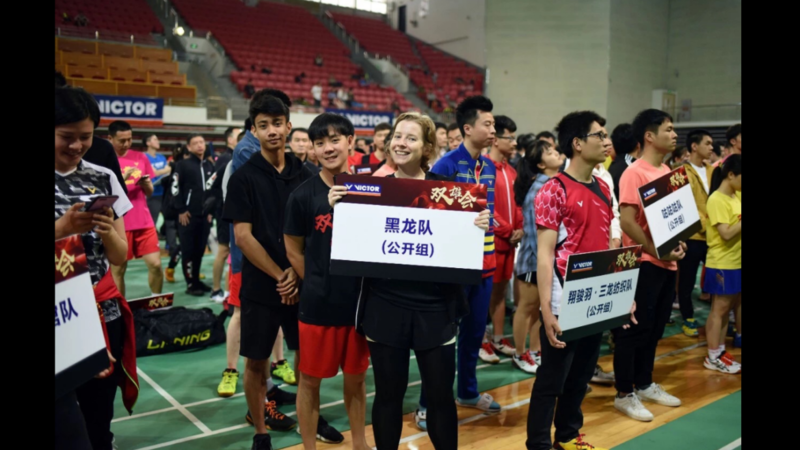 The Finals at the Biggest Badminton Competition in my Life! 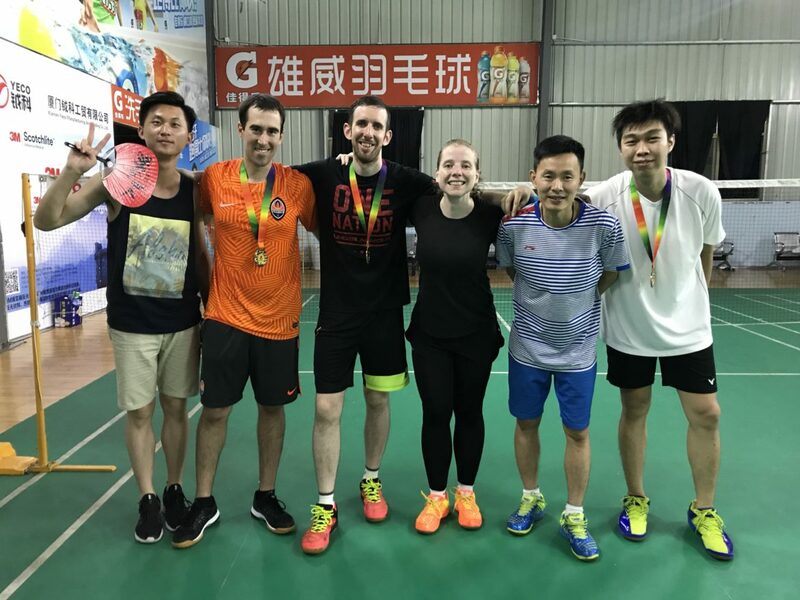 The Greatest Badminton Competition of my Life! 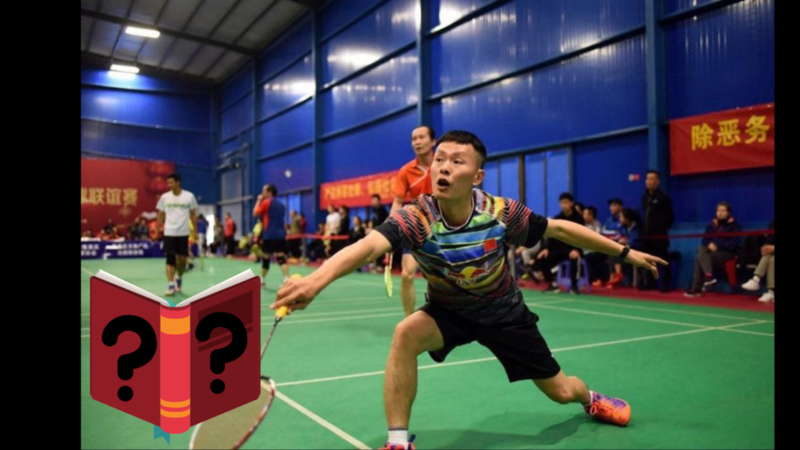 How Did you Discover Badminton? 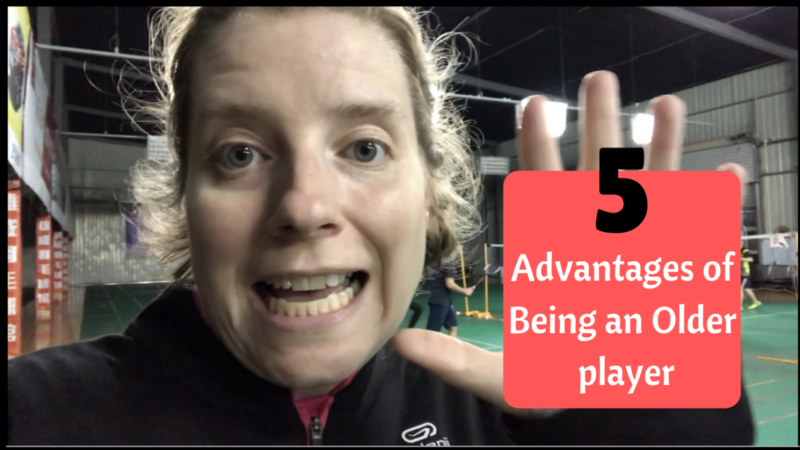 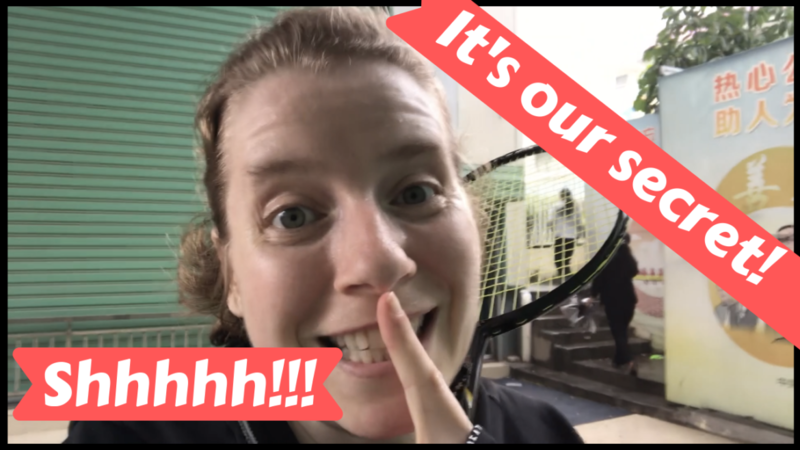 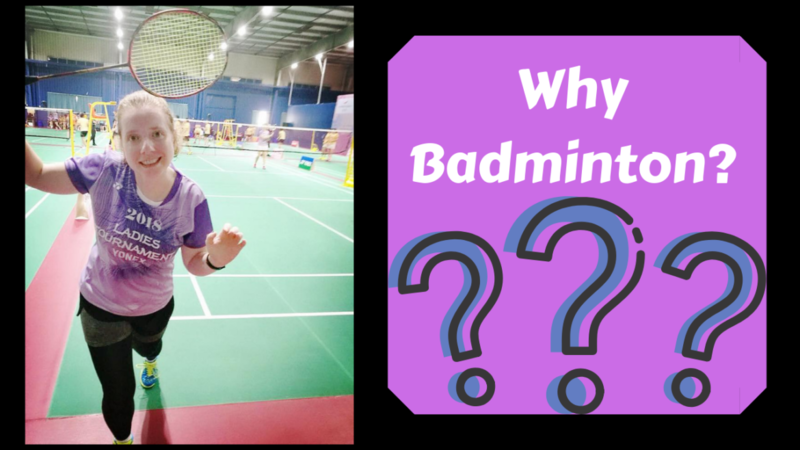 badminton beginnings, badminton essay, Beginning badmintin, Why did you start?